Recently, I made the decision to take my first book, a science fiction novel called "Going Galactic" which I published in 2012, off the market. 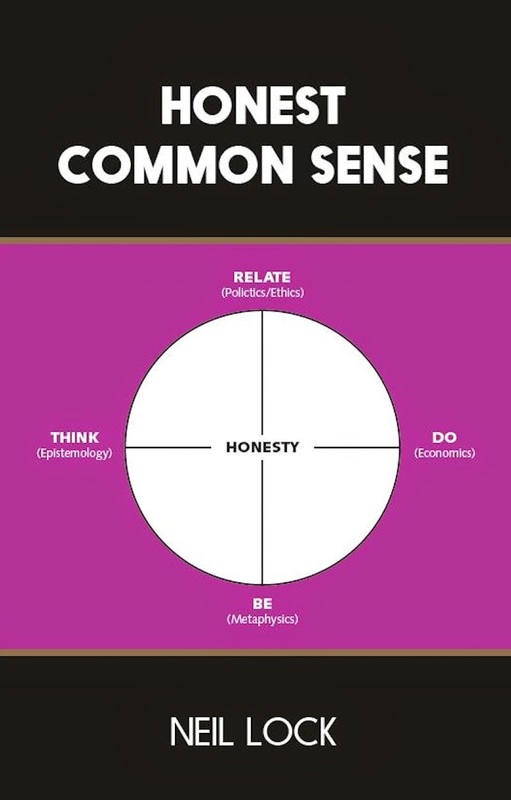 I've now merged my blog "Going Galactic" for that book into this blog, "Honest Common Sense." If you're still interested in reading "Going Galactic," you can find the text (all 52 chapters of it) in the archives of this blog. The chapters start in September 2013 and go on until the end of 2014. I'll continue to post both my "serious" and more frivolous works on this blog.